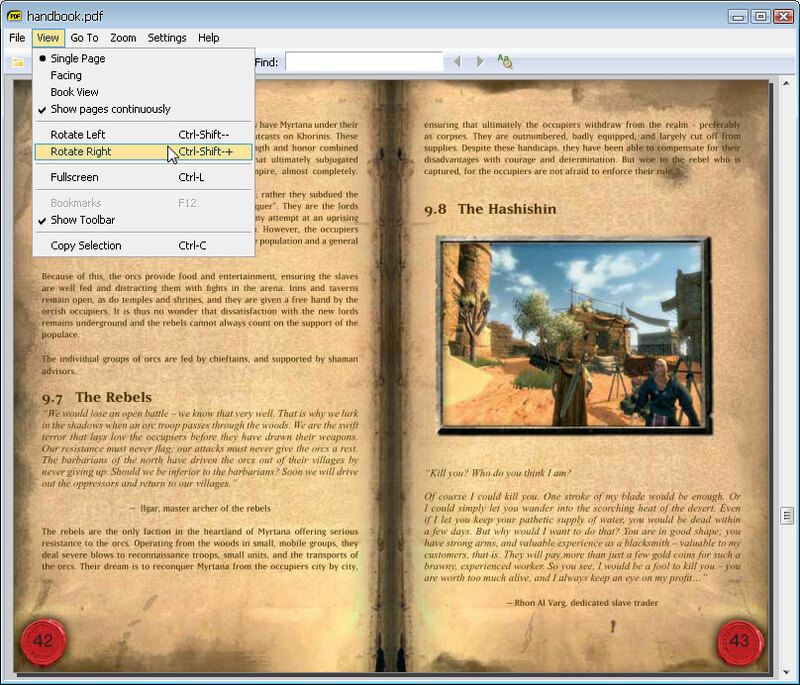 Sumatra PDF is a slim, free, open-source PDF viewer for Windows. Sumatra has a minimalistic design. Simplicity has a higher priority than a lot of features. It´s small and starts up very fast.